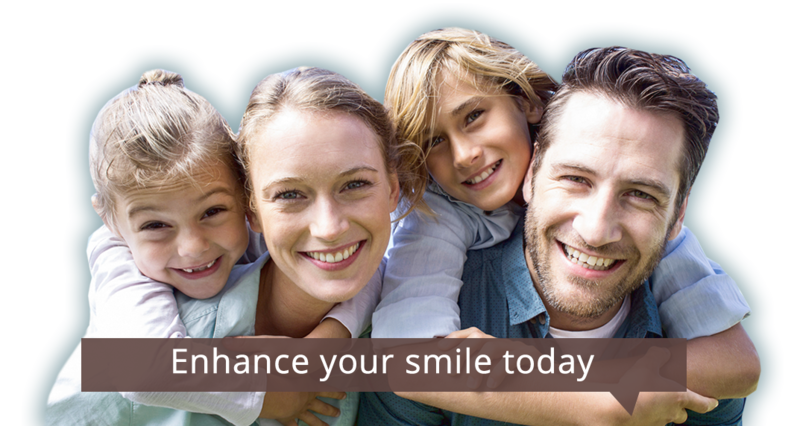 For over 20 years, we’ve have been providing families with quality dental care. Our high end dentistry and affordable pricing go hand in hand. 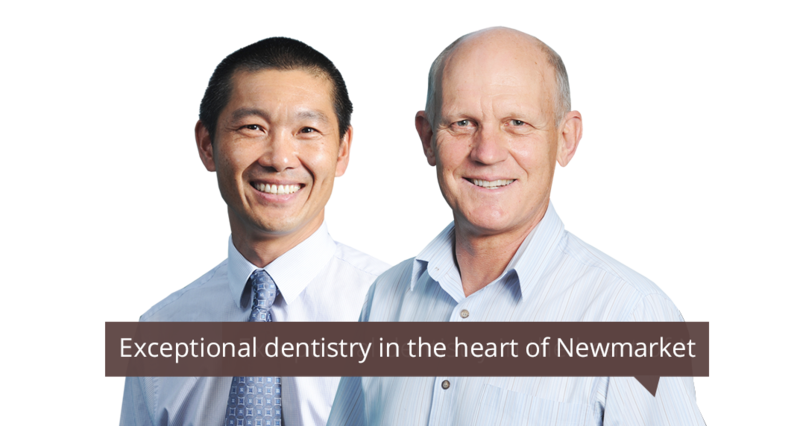 Our highly respected Newmarket dentists deliver both short and long-term plans for the future of your smile. Not only do we want you to have healthy teeth for as long as possible; we want you to be able to eat and smile with confidence. Our practice philosophy sets us apart – we won’t push you to have treatment that you don’t want. 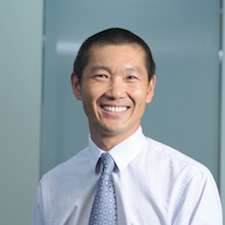 Our dentists’ extensive training and Dr Dylan Yung’s international recognition as a leader in the dental industry allows us to provide a wider range of care options for you to choose from. Whether you’re a movie star or a busy mum, your customized care plan is tailored to your specific priorities and needs. Looking for an Approved Provider? 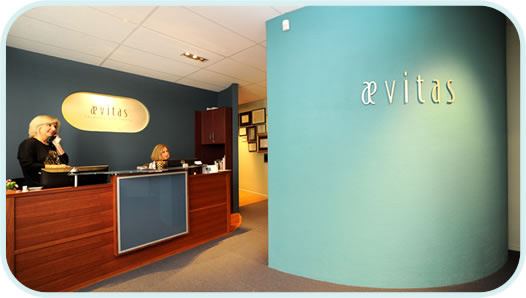 Aevitas Dentistry can work with your health insurance company and we are an approved provider for Southern Cross. You can process your claim reimbursements here in our clinic before you leave. It’s just one of the convenient ways that we make quality dental care affordable for families. Are you experiencing a toothache? Do you need fast pain relief? 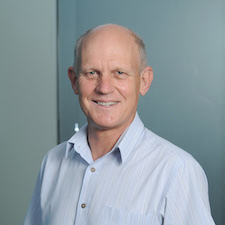 Our dentists Newmarket work hard to get you out of pain as quickly as possible. We have emergency appointments available throughout the day. Find out how you can experience boutique dental care tailored to your individual smile and budget. Schedule your next visit at Aevitas Dentistry by contacting us today!